Category: Books, Ancient Wisdom, Spiritual Thought and Practice Tags: ancient wisdom, enlightening, Lao Tzu, philosophy, Photography, religion, tao, taoism, Translation. 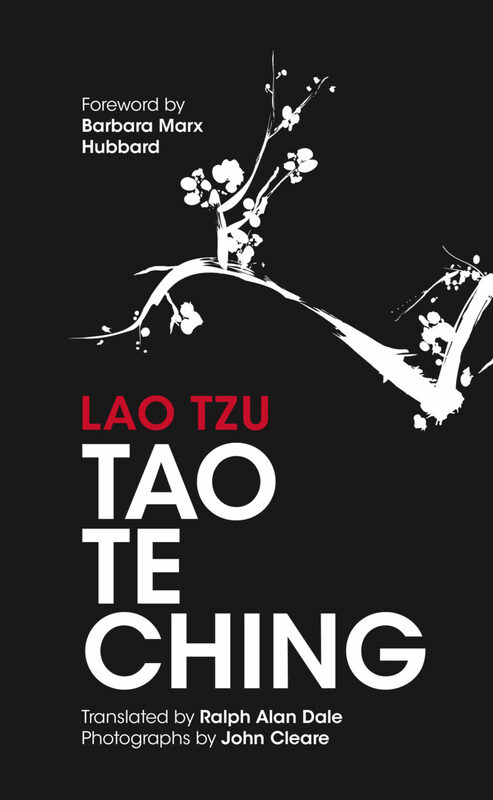 An evocative and poetic translation of this great ancient treasure – illustrated with dramatic black and silver photographs that perfectly capture the beauty and essence of Lao Tsu’s spiritual masterpiece. ‘This is an extraordinary book, enlightening and insightful in personal and social realms. Many readers will value it as a work of art, others because of the new meaning it gives to their lives. Dr. Dale’s work is, in fact, a treasure for today and for the future.’ Milton Schwebel, Ph.D., Professor Emeritus of Psychology, Professional Psychology, Rutgers. The late Ralph Alan Dale translates Tao as the Great Integrity, that is the return to holism, honesty and creativity; our harmony with each other, with the environment and indeed with ourselves. We are perhaps the first generation in the 2500 years since this inspirational book was written, to fully appreciate the words and their message. It resonates with our 21st century hopes, dreams and new capacities as though Lao Tzu had written this remarkable book only for us. This book is presented beautifully, with stunning, atmospheric photographs printed in black and silver to enhance the verses and stimulate the imagination of the reader. A classic work, and a beautiful volume to own and give.